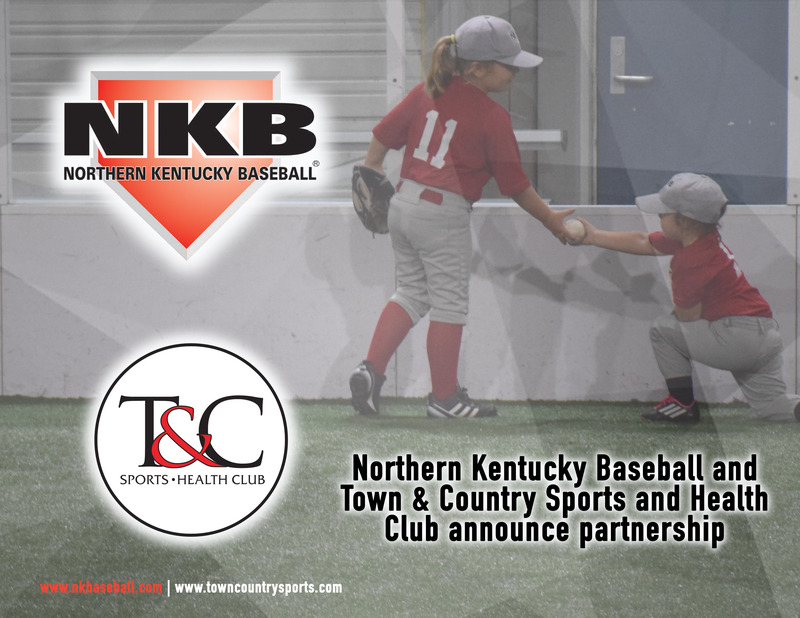 Town & Country has partnered with Northern Kentucky Baseball effective for the Spring of 2019. 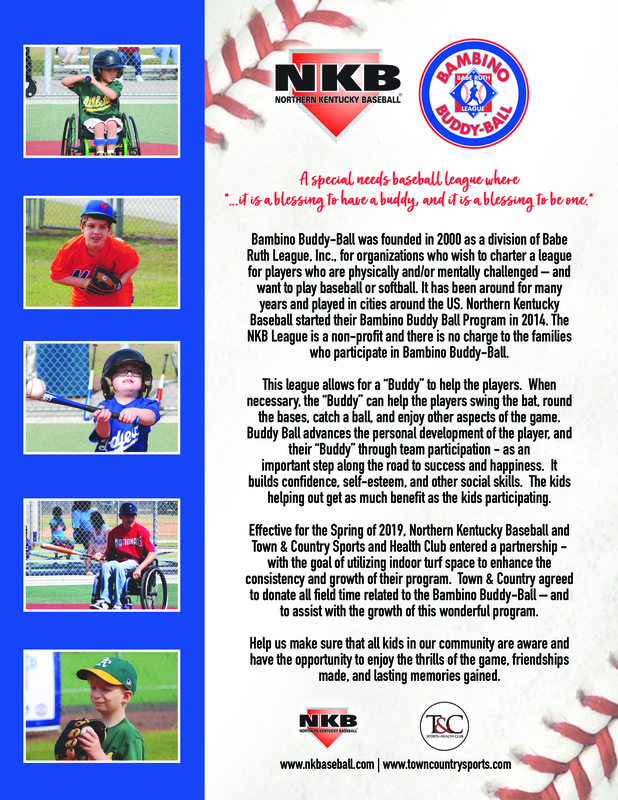 NKB will be utilizing indoor turf space for Tball, 5U, 6U, and Bambino Buddy Ball. 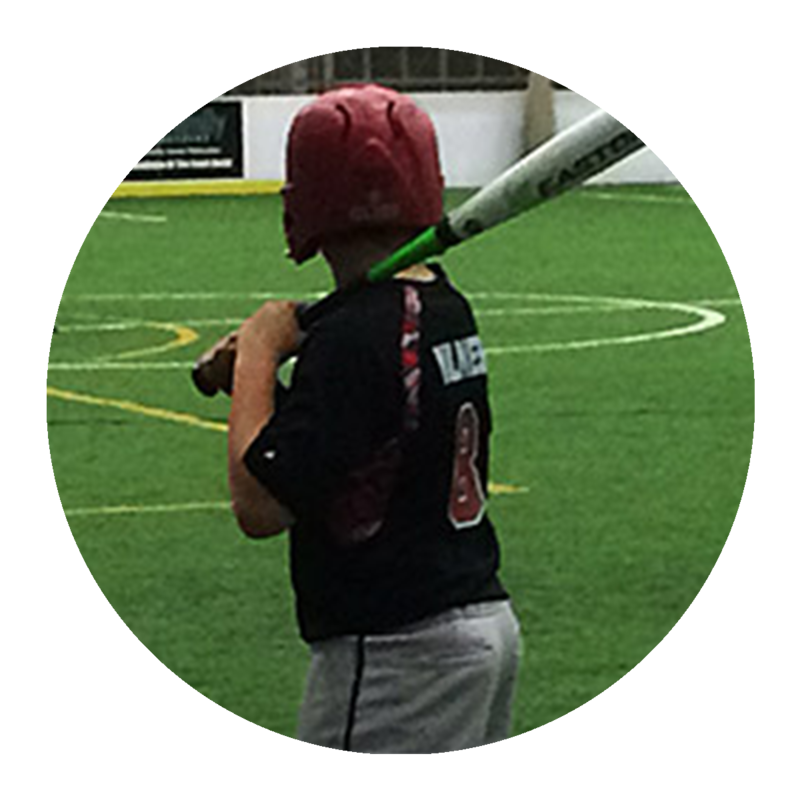 More information will be coming soon on camps and off-season baseball events.